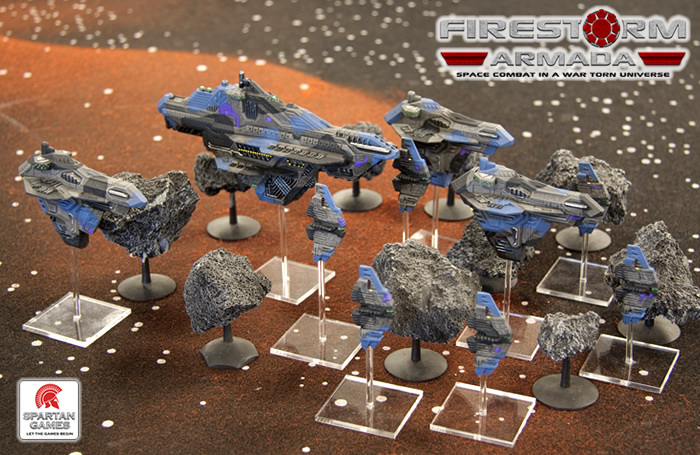 Full Thrust fanbois prepare to flail with nerd rage as new kid on the block Spartan Games has released another fleet for their outstanding space combat game Firestorm Armada as well as painted pictures of the next fleet for release. 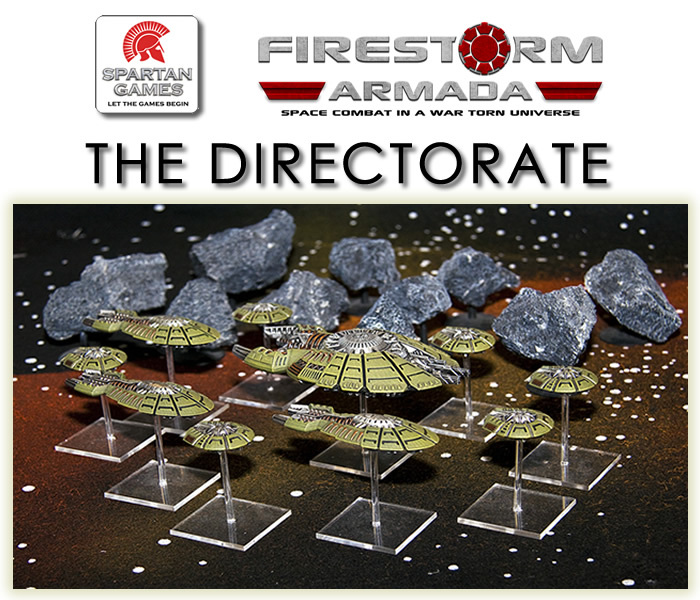 This rounds out the 6 fleets detailed in the main rulebook, the Directorate are shipping to stores as we speak while the Relthoza will appear a little down the line, this will also include the Escorts and Heavy Cruisers so you won’t miss out with the options available to other fleets. Starter sets are being released to allow people to dive on in with the new factions. I’ve reposted some of the pics from the Spartan website to get people in the mood. March is here, spring is in the air and with Easter just around the corner it is the time of new beginnings. So, what does this mean for us 6 Inch Movers? Well, that’s a good question. This time of year generally makes me one hell of a lot happier than the dark and dismal sun-deprived days of winter. I obviously have some bear in my ancestry as the only thing I really want to do during these long nights is to curl up and sleep. 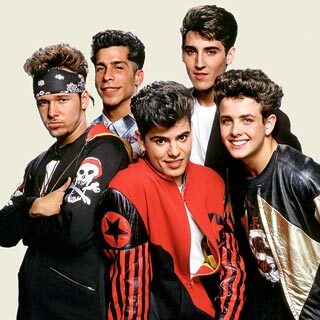 However, with the promise of Day Light Savings coming to an end things look a lot err…. brighter… sorry, got nothing better for that. Sunday afternoon we gathered the blog squad to Servitob’s house and cracked open the paints. During the winter I use a 60W daylight bulb to paint by, painting by horrible yellow light from normal bulbs really does mess with the colours and the shadows that are cast make it really hard to paint, especially if you are using a black undercoat. With daylight now lasting, naturally, longer this is the season where I begin to get excited about painting. Sure I still have my computer game distractions but I am hoping to fulfill my New Years Resolution by appropriate use of the extended daylight hours. If I can pull my finger out and get our garden sorted it’s possible we could have painting/gaming & BBQ days enjoying the (relatively) fresh air. I have acquired another Battleship and 6 more Frigates for my Dindrenzi only to realise (thanks Servitob) that if we stick to a 500pts limit for gaming I would be unable to use both Battleships due to fleet composition restrictions. I’ll save it for later or try an alternate colour scheme on it as I am dangerously close to finishing painting the starter fleet Battleship as it is. 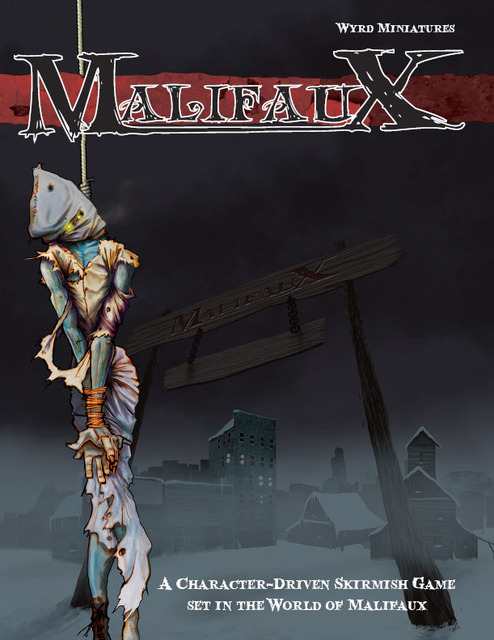 nBreaker and I will also be demoing Malifaux to the rest of our gaming buddies in the near future. I have finally assembled my Cult of December box and have some ideas for quick and simple painting of the Ice Golem and Gamin. Rasputina will need some more work, especially if I go with the default colour scheme which is white, one of the most loathed colours to paint. I’ve had stuff for this game for a while but I really am excited to be getting hands on with it. I’ve mentioned in posts before now that I am more of a fan of skirmish level games rather than ones that use hordes of stuff (even though I do have armies for those games). It may be that with my appallingly slow painting speed I feel I might be able to get these things done if I only have a handful of figures to start with. Over the weekend I also received delivery some more items for the my fledgling Retribution of Scyrah army for Warmachine. These will need to be scheduled in sometime although I’d really like to be demoing the Malifaux stuff with a fully painted set of models. I feel that this is doable, especially if I can get the right temperature to go outside and undercoat them before we demo things. I also need to make sure I have enough suitable terrain for this game. So, please look forward to a proper review of Malifaux coming up over the next few weeks as we finally get hands on with it. Firestorm Armada Vs Full Thrust: The Internet Decides! So a while back I wrote a post suggesting that I, the humble gamer, prefer playing the upstart and simple Firestorm Armada over the venerable and more complicated Full Thrust. Anyone would have thought I had taken a dump in the leader of the New Anglian Confederation’s hat! 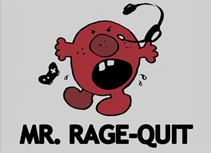 Looking at the fanboy / nerdrage responses from both sides over the last few days I am obviously in no position to make a judgement of such significance! So it’s over to the Interwebs to decide. We’ll even play a 6InchMove celebratory round of which ever game is the victor… so get your votes in. Polling closes in a week! 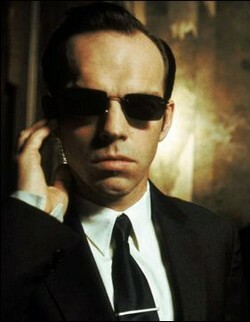 servitob Gets Noticed by http://theminiaturespage.com and http://www.stormconflict.com, Fame and Fortune Beckon! 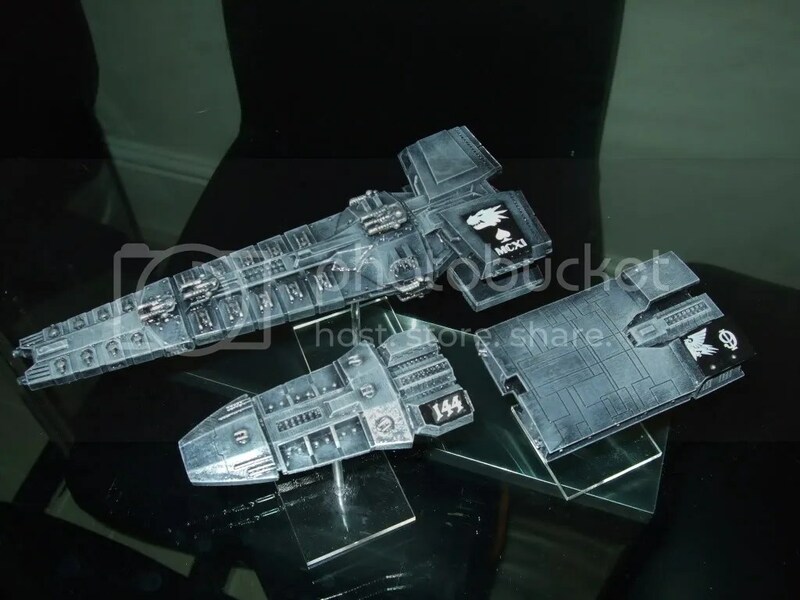 Firstly, the revered site, theminiaturespage makes a news article on my post “Firestorm Armada vs Full Thrust”, and then out of nowhere the same post makes headlines at stormconflict! I suppose this means I’ll have to stop goofing around and actually write something sensible, rather than just trying to entertain my regular readership of gribblin and ZombiePirateXXX!